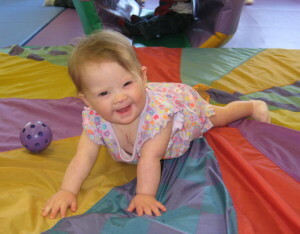 Welcome—and congratulations on your new son or daughter with Down syndrome! We invite you to join us at our Baby & Toddler Gatherings throughout Northeast Ohio. Many of our new parents have found it helpful to talk to other families who are walking the same path, understand some of what you are experiencing, can be a great source of information about local resources, and sometimes just listen. 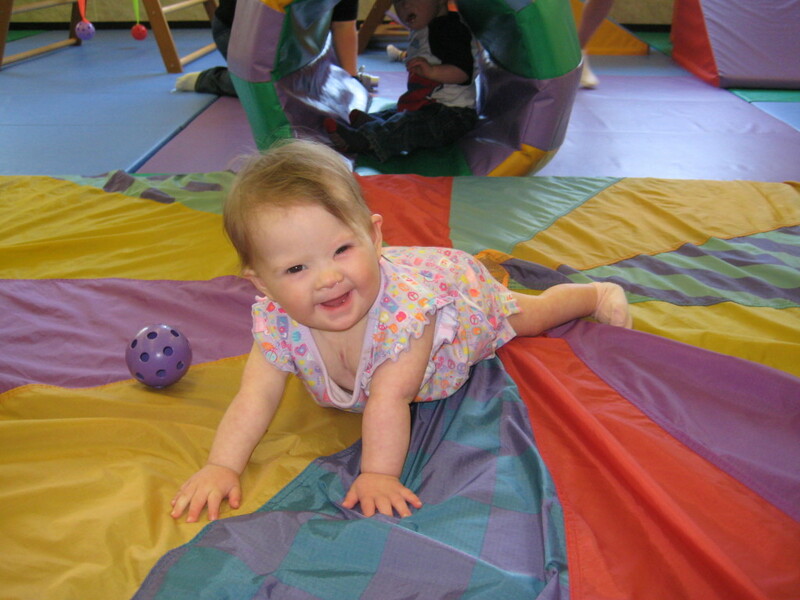 Families who attend Baby & Toddler Gatherings typically have a child with Ds who is age five or younger. We encourage all family members to attend including siblings and grandparents. Many new, wonderful and lasting friendships have begun from these family gatherings! Visit our calendar of events for Baby & Toddler Gathering dates and locations.